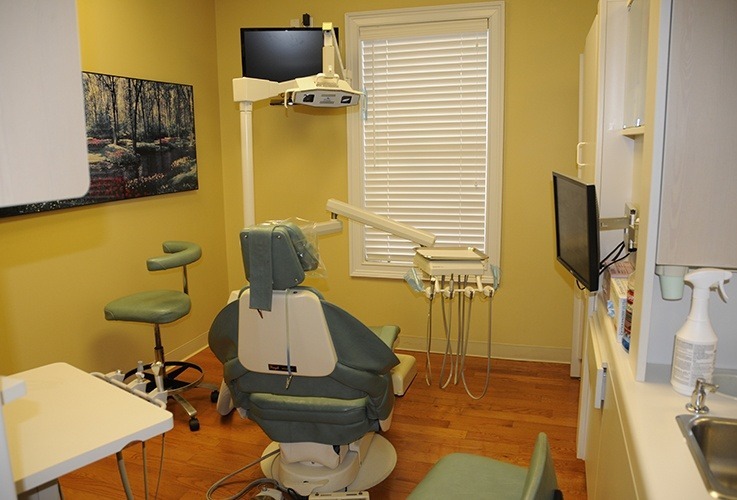 We designed our dental office to be a warm and welcoming place that helps patients feel comfortable while enabling our team to provide the highest quality dental care possible. That’s why our waiting area is pristinely clean, open, and will make you feel like you’ve stepped into a close friend’s living room. 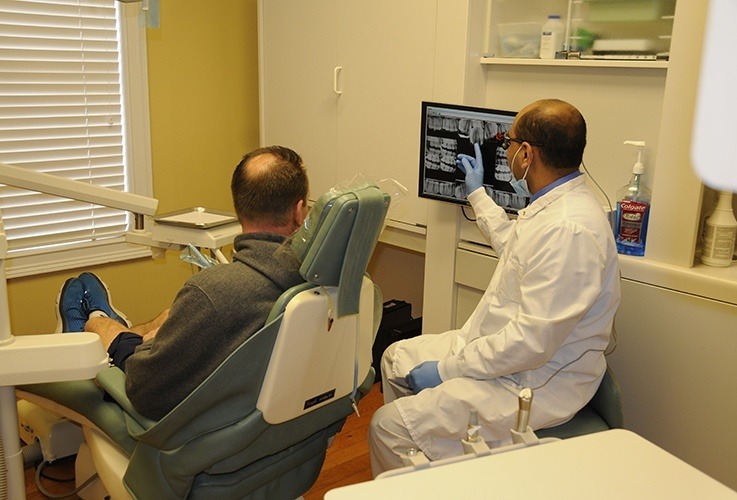 And when you’re in the back, you’ll see that we also have some of the most advanced technology available today to help your appointments quickly fly by. 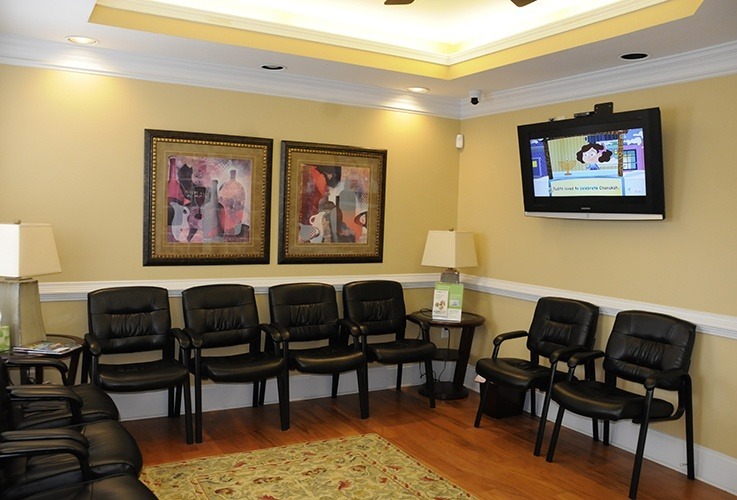 Basically, you’ll get the best of everything from the moment you walk through our doors!